New research led by University of Illinois with CSIRO, the International Food Policy Research Institute and others shows that unless we act now in making vegetables, fruits, nuts, seeds and pulses more available and affordable, serious micronutrient inadequacies will persist globally along with continued undernutrition in the poorest regions of the world. An analysis of the trajectory of diets across the globe from now until 2050 has been published today in Nature Sustainability. It shows worldwide our diets are lacking in vitamins and minerals essential for proper growth and development. Widespread inadequacies in calcium, vitamin D, vitamin E and folate are likely to continue into the future. For some of the poorest countries in the world, the study projects continued inadequacies in iron, zinc, and vitamins A and K.
The World Health Organisation estimates more than two billion people suffer from ‘hidden hunger’ or micronutrient deficiency. The effects of severe micronutrient deficiencies include stunting of growth, a weaker immune system and impaired intellectual development. The study found that while micronutrients are lacking, nearly all countries in the world have more than adequate carbohydrate and protein available. 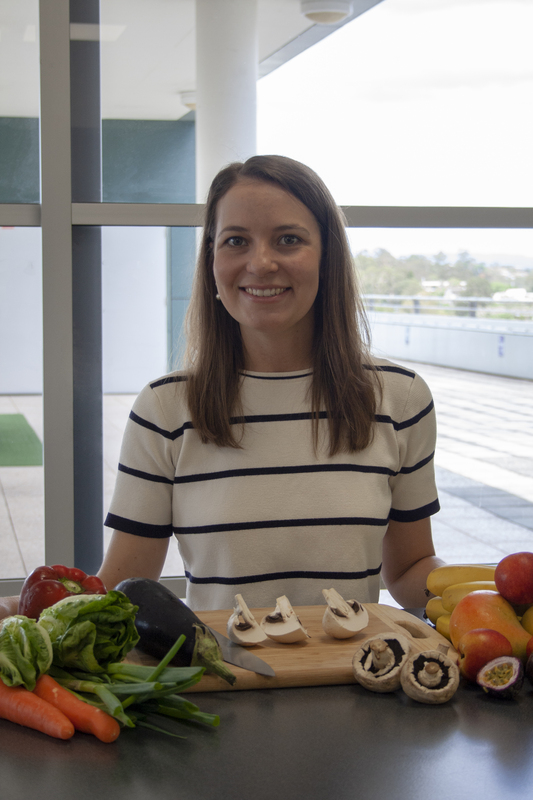 CSIRO Nutrition Systems Scientist Dr Jessica Bogard is one of the authors of the study. She said the findings reinforced the importance of encouraging a shift from carbohydrate-rich staples to a more diverse diet worldwide. "Global food security is not just about providing adequate calories," Dr Bogard said. Not surprisingly, in Australia like many high-income countries, overconsumption is a concern, with diets above the recommended intake for alcohol, saturated fat and added sugar. A 2017 study by CSIRO found that four out of five Australian adults were not eating enough fruit and vegetables in order to meet Australian Dietary Guidelines. The biggest factors affecting food and nutrition security in the future, according to this new research, are climate change, increasing incomes and evolving diets. "A change in the climate combined with a change in people’s diets, as they begin to earn more, will ultimately impact on our agricultural systems and what gets grown where," Dr Bogard explained. "Improving farm productivity and economic growth alone is not going to be enough to achieve nutritional security now and into the future; we must refocus our efforts on dietary quality rather than quantity." In all countries, including Australia, the authors recommend better aligning agriculture with nutritional needs by investing in the availability and affordability of nutrient-rich foods, including vegetables, fruits, pulses, nuts and seeds. In many developing countries this must also include a focus on nutritious animal-source foods. Complementary interventions throughout the food system such as reduced waste, and efforts to promote healthy food environments will also be needed. High-resolution data from the study on nutrient adequacy across the globe is available at Introduction to the Nutrient Modeling.